Counterpoint Research released its three-month report on smartphone shipments in India. According it Xiaomi is in the lead with 27% share, followed by Samsung and vivo with 23% and 10%, respectively. Oppo is taken down to fifth, while Micromax makes a surprising appearance at fourth with 9% shipments between July and September. The report also revealed that total shipments increased by 24%, compared to the previous quarter, and 5% on a yearly basis. The increase is such a huge jump that India managed to surpass the United States in shipments, Karn Chauhan, research analyst at Counterpoint, revealed. The number of users in India exceeded 400 million, making the Asian country the second biggest smartphone market in the world, following China. 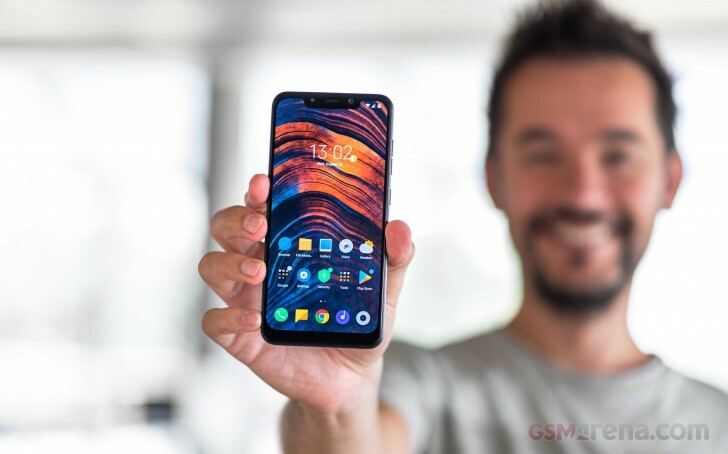 The report stated that nearly a third of all devices shipped had a retail price between $150 and $250, while the Pocophone F1 (known in India also as Poco F1) arrival helped Xiaomi reinforce its lead in India. In response to this trend, Samsung unveiled more J-series smartphones, including the Galaxy J6 and the Galaxy J8. There is also the Galaxy J2 Core that boots Android Go. The appearance of Micromax has a simple explanation. The Indian company won a contract with the state government of Chhattisgarh, India. The manufacturer, along with the carrier Reliance Jio, distributed over 5 million smartphones to women and students in an ambitious plan to make the citizens more connected. Expectations are Micromax to fall back once the Q4 rolls around.